The Big Island is the youngest in the Hawaiian Island chain, and it provides opportunities galore for enjoying all kinds of natural wonders, exciting attractions and unique sights. On The Big Island, you’ll find Kilauea, one of the most active volcanoes in the world. You’ll also be able to view and even hike up Mauna Loa, the largest volcano in the world. The Big Island is not only the biggest in terms of size, it just so happens to have tons of big things on it, such as the largest state park in Hawaii, Volcanoes National Park. An amazing fact that you may not know about The Big Island is that it contains all but two of the world’s climate zones. This includes regions that range from thick rainforests to lava deserts. You’ll come across snow-covered mountaintops and beaches of black and white. Crystal-blue waters surround The Big Island, and the interior is filled with lush, fertile pathways and trails. Come to The Big Island for a romantic vacation or for an adventure of a lifetime. You’ll find activities to fit most every taste and budget when you journey here. When you fly to The Big Island, you’ll most likely land at Kona International Airport. Alternatively, you can arrive at Hilo International Airport, in the east, which will put you near Volcanoes National Park. Look for deals and discounts on direct flights into The Big Island. 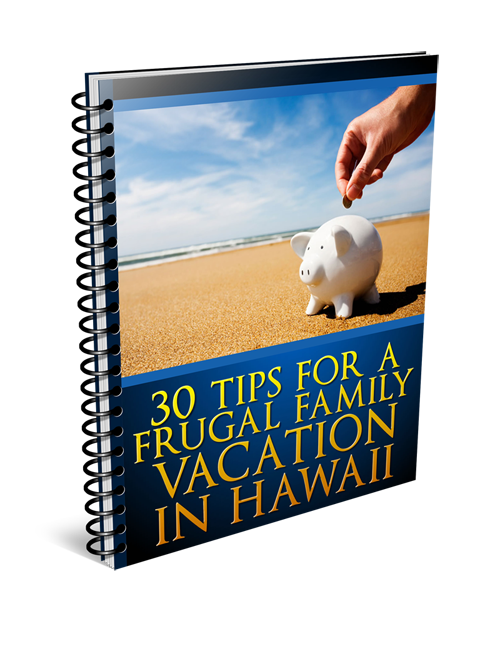 However, you may need to stop over in Honolulu to receive the best price or coordinate flights with your schedule. Make arrangements for a rental car to use while you’re on the island. You’ll definitely need one. Choosing a place to stay on The Big Island is pretty easy, as you’ll find lovely resorts in Keauhou, historic Kailua Village and all along the Kohala Coast. Compare rates and amenities at hotels in Hilo and Puna and also in Waimea, which is known for its quaint beach cottages. Plan on making your excursions to Volcanoes National Park and other off-the-beaten-path locales into day trips, as you’ll need to set out early from your hotel to view these destinations and will probably return late at night. If you want access to the hottest deals on activities in Hawaii, you will love Hawaii Active. They offer a 100% satisfaction guarantee on all bookings. Check them out now, and book your Hawaiian activities with confidence. We’ve mentioned Volcanoes National Park a few times because this is truly a “must-see” on The Big Island. This park is a World Heritage Site, and you’ll come face-to-face with the full spectrum of life on The Big Island, from barren desserts to fiery lava rivers to the miraculous rock formations that have been formed from powerful volcanic eruptions. Remember that this site is considered sacred to the people of Hawaii, so pay your utmost respect to the land and leave it in the same condition as you found it. In downtown Hilo, you’ll enjoy wonderful shopping, dining and cultural spots, as well as stunning botanical gardens. Just a short drive away from the city, you can experience some of the most beautiful waterfalls on the island and spend some time in nature reflecting on the incredible gifts that this island provides for residents and tourists alike. If you’re coming to Hawaii for its beaches, you’ll uncover plenty of them on The Big Island. You can also go on safari cruises to view wildlife and submerge in the Atlantis submarines in Kona. Do you love adventure? You can zip-line across some of the most gorgeous scenery in Hawaii when you visit The Big Island and even take a helicopter tour over the island to view paradise from above. How does a dolphin sea adventure in a glass-bottomed boat sound? Or how about a whale-watching excursion? There are attractions and activities for everyone on The Big Island, including zoos, nightlife at bars and lounges, art centers, honey and bee product shops, live theater events, and the finest coffee plantation in Hawaii. What are you waiting for? 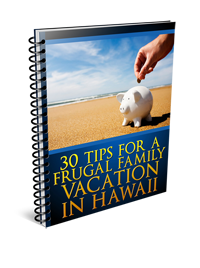 Book your flight, choose your lodging, make a Top 10 list of things you want to do and see, and head to The Big Island for a Hawaiian vacation like you’ve only imagined.